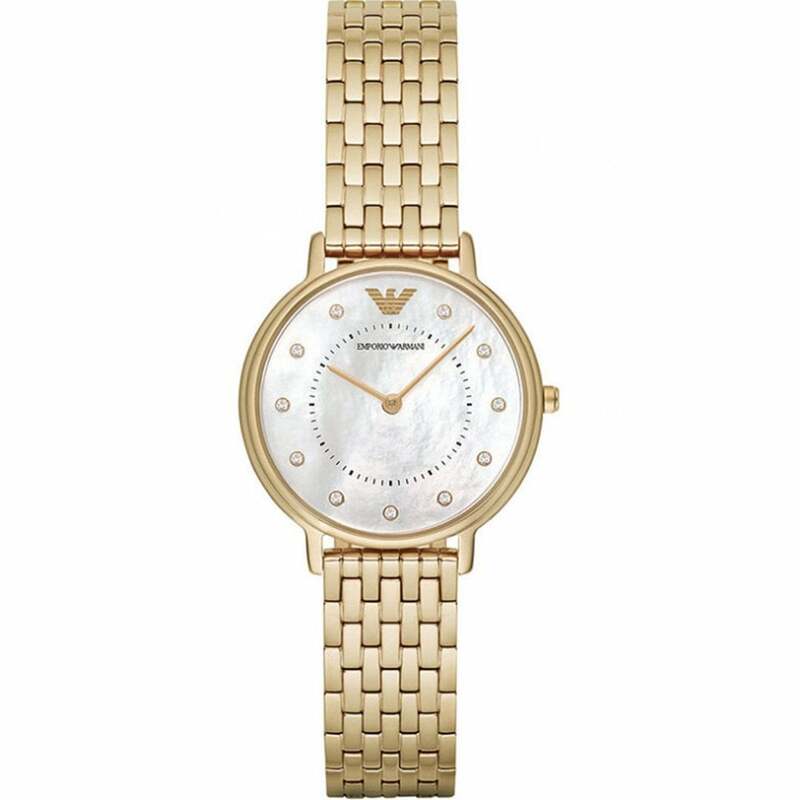 Established in 1975, world-renowned luxurious brand Emporio Armani provide their customers with a vast range of highly sophisticated products and here at Tic Watches, we are proud to offer our customers a large range of the brand's spectacular timepieces, for both Men and Women. Whether you prefer a Leather, Metal, Ceramic or Silicone strap and you're searching for a big and bold timepiece to create that one of a kind fashion statement, or quite simply an elegant and smart piece for a special occasion, work or day-to-day life, we strive to spoil our customers for choice, to help them find the perfect Emporio Armani timepiece that they're looking for. Available online all day, everyday, 24/7, each Armani timepiece comes provided in an Official Emporio Armani Presentation Box plus a 2 year Tic Watches Warranty.